Let me know what you come up with because now I’m emotionally invested! Appreciate the support, James. 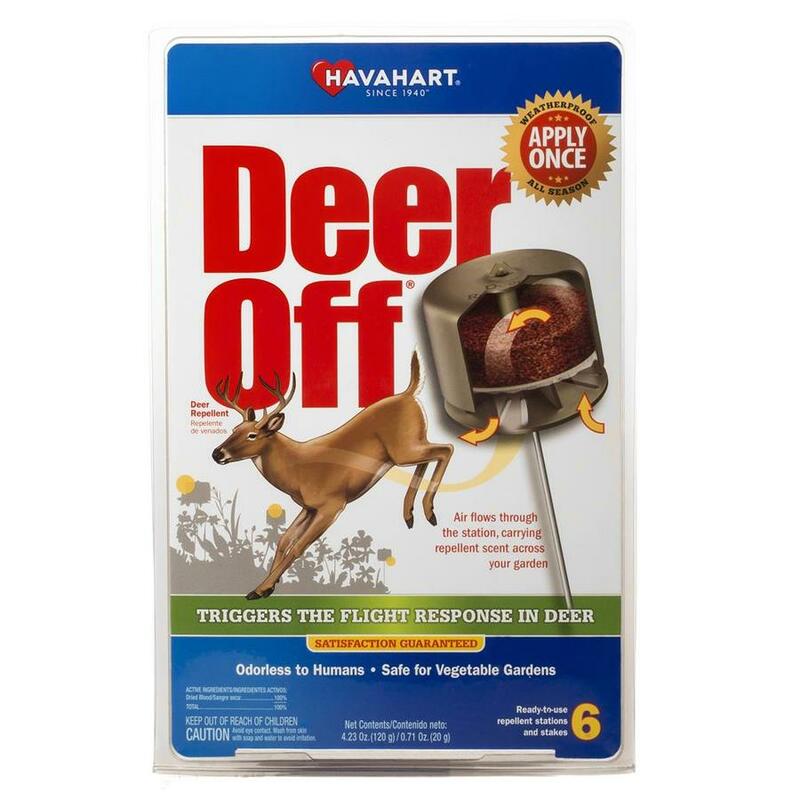 I like the scare-deer idea. I can see a crafty project in my sights! I’ve also been spraying around a product called Liquid Fence that smells of fox (I think) urine which is pretty good at keeping bunnies and deer at bay. Of course, it washes off so it is the regular, but necessary, reapplication that I find is the weak link in my strategy. Ugh. Can you soak some in a rag and hang it from a branch? Make a little makeshift roof over it so the rain doesn’t wash it away? Should last longer that way. I’m always getting invested… Maybe you can use half gallon milk jugs and cut out a hole or holes in the sides and hang them around the perimeter. Also, do I want to know how you got ahold of Fox urine? Thanks. I know they are just trying to make a living and generally it isn’t all that bad but I think the unusually hot weather has limited their usual food sources which has got them foraging in my hydrangeas early this year. Grrrr.